All people who define themselves as New Yorkers, Tel-Avivians or Montréalais have some things in common with others who hold the same self-definition. But that sense of belonging does not necessarily compromise other affinities. 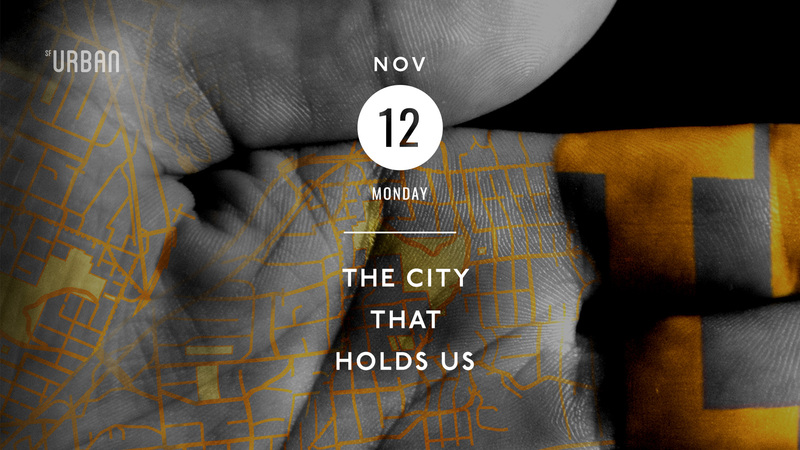 How do some cities enable a multitude of identities and coexistence? The short films in this program explore identity in the city, including the unique approach of the documentary short film “#6261” on strangers-neighbors who share a relationship with this number in Montreal, and “Life-Sized City – Episode 5:Tel-Aviv”, exploring a city in conflict through grassroots urban initiatives that transcend religious, political and class boundaries. 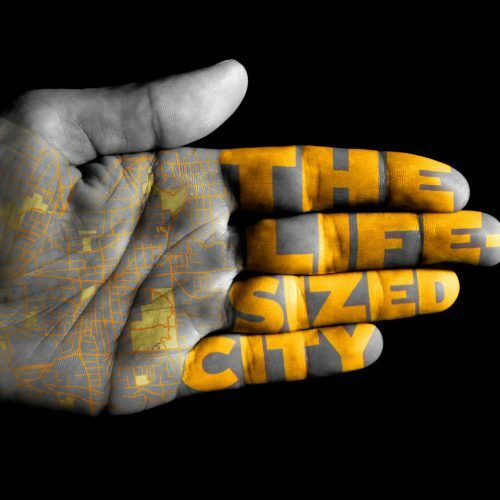 After the film screenings, the five SFUFF program producers will step into the spotlight to share personal stories from their life in cities, illustrating how the scale and diversity of a city affords each of us the space to express our multitude of identities. The audience will be invited to join in a Q&A about identity dynamics in the urban realm prompted by the same series of questions that the panel will answer to create a unified interactive discussion. 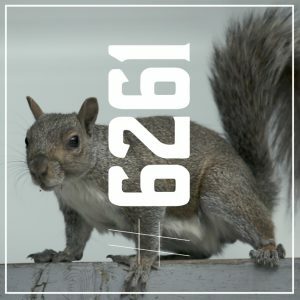 The documentary “#6261” proposes an artistic vision of the city of Montreal at the intersection of the hybrid identities of the people who live there. The sense of belonging of eleven Montreal residents who share their local or international immigration experience is enriched by their understanding of elsewhere, others and globalization. Through a series of dreams, a Syrian woman living far from home tries to deal with being unsettled and displaced from her war-torn country. 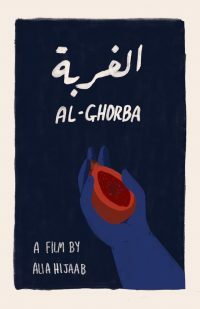 “Al Ghorba” is an arabic word that can be translated to “the state of being a stranger,” when one is surrounded by strangers and is a stranger to them. This concept is center to the film for it describes one experience moving to a new land that is alienating to you. 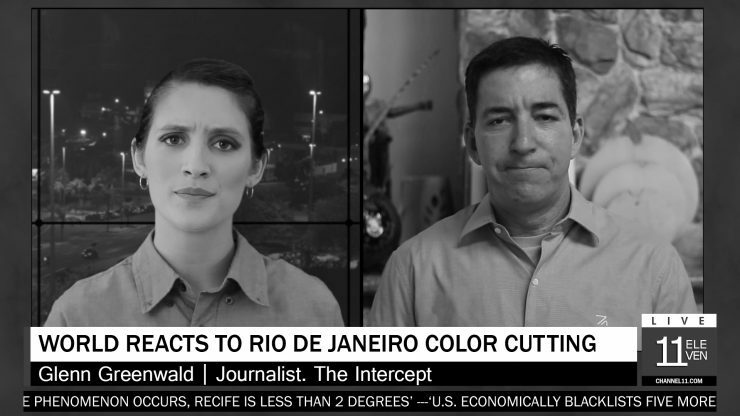 The North American premiere of a faux documentary about the ongoing social, political and economical crisis in Brazil, where the government cuts the colors of Rio de Janeiro, turning the city black and white. 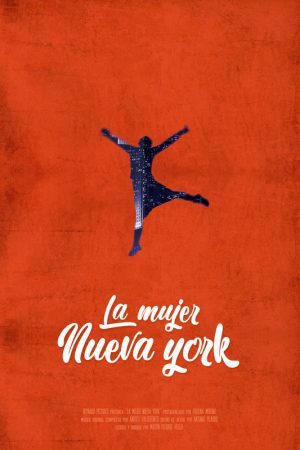 After a lot of work and savings, Isidora (27) achieves her dream of traveling to New York, but she likes the city so much that she begins to transform into it.